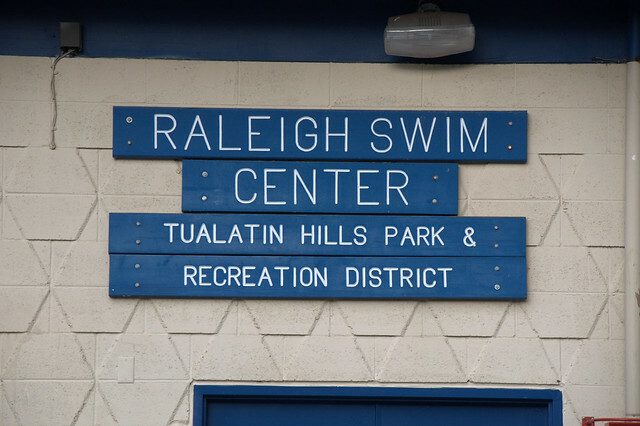 Raleigh Park and Swim Center in Beaverton, Oregon, is one of those places that we discovered thanks to our new found love for Geocaching. 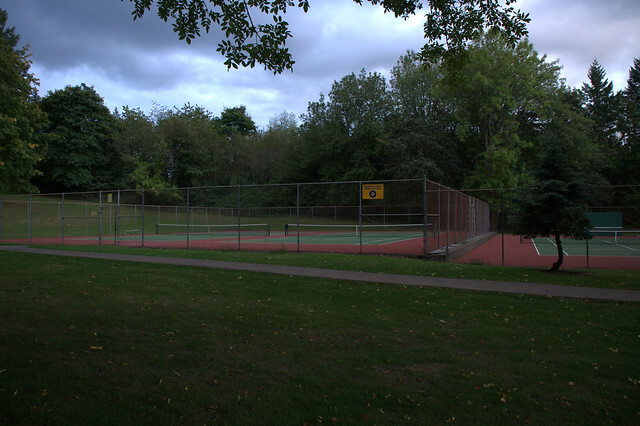 Geocaching is helping us find many new business, parks and even little hidden gems with neighborhoods, that we just wouldn’t know about if we hadn’t started Geocaching. 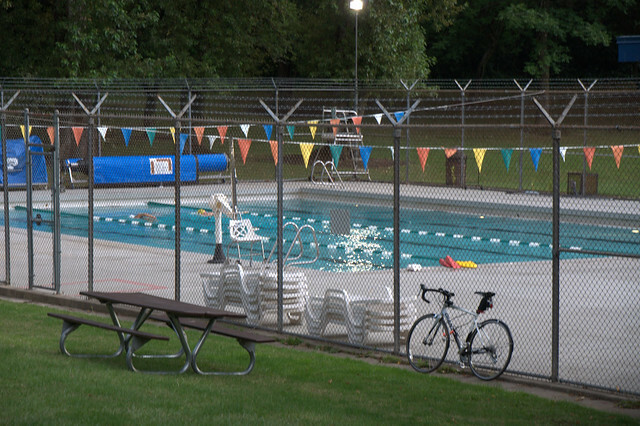 But, back to Raleigh Park and Swim Center and why it is such an awesome park. There are many great reasons this is a great park, but for many families when you go to a park you aren’t allowed to bring your best friend. Not Raleigh, it is dog friendly and from the looks on a couple dogs’ faces we saw, they are pretty happy about it also. 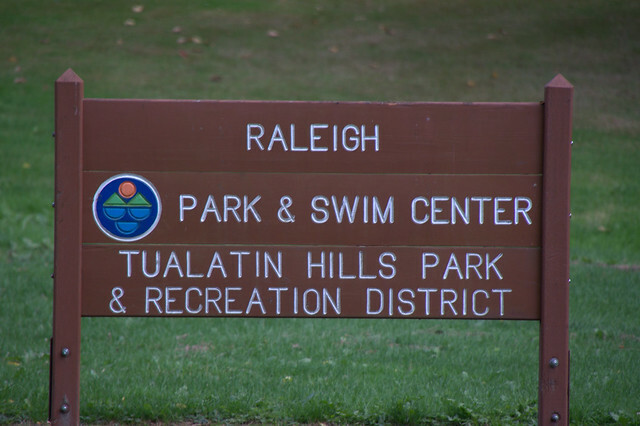 Now, I’m not going to tell you about the Geocaching other than if you head to Raleigh Park in Beaverton, you won’t be disappointed! (Don’t want to give too much away) So, if you are either into Geocaching or just want a great place for the kids, a place to take your dog or a looking to take a swim, then this is the park for you! todd...i believe you talked about geocaching before with your family & i googled it to find out about the treasure hunt with gps...that is so cool & it must be going on in ri but i'm clueless. I finally got my Droid phone with its GPS capability. I hope to take my grandson geocaching soon. Today in Cleveland it is hot enough to go swimming. Is that pool still open? Ours all closed after labor Day weekend. 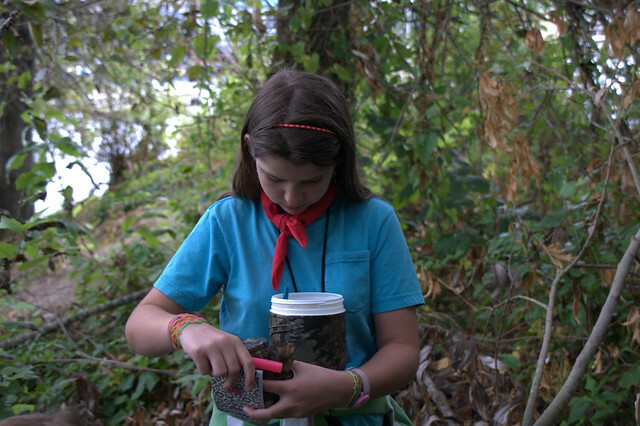 Geocaching looks like a wonderful family event and great way to explore. So, what did you find with the geocaching? Last week, a friend of mine's son climb under one of the trains at the railroad park in Scottsdale and snatched the cache. She didn't know what it was until she asked me and I told her about you teaching me what it was about. She returned it yesterday. 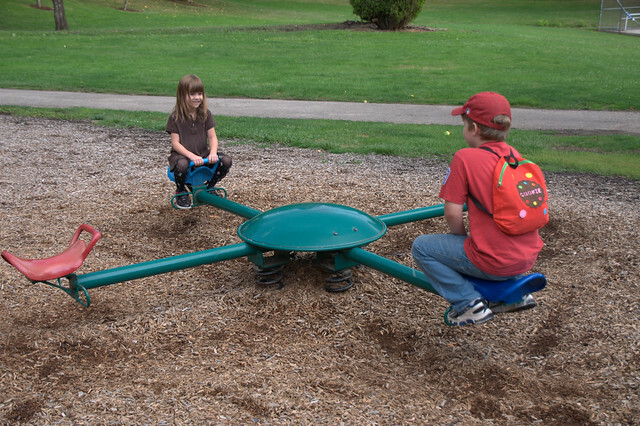 I so wish I had kids to share this with - well, kinda, sorta. Juli, I'm glad you were able to tell your friend what it was and had her return it, that would have disappointed someone who went looking and couldn't find it. 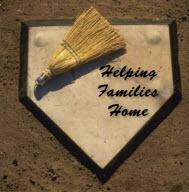 Also there are lots of people without kids that do this, it is something for all ages!